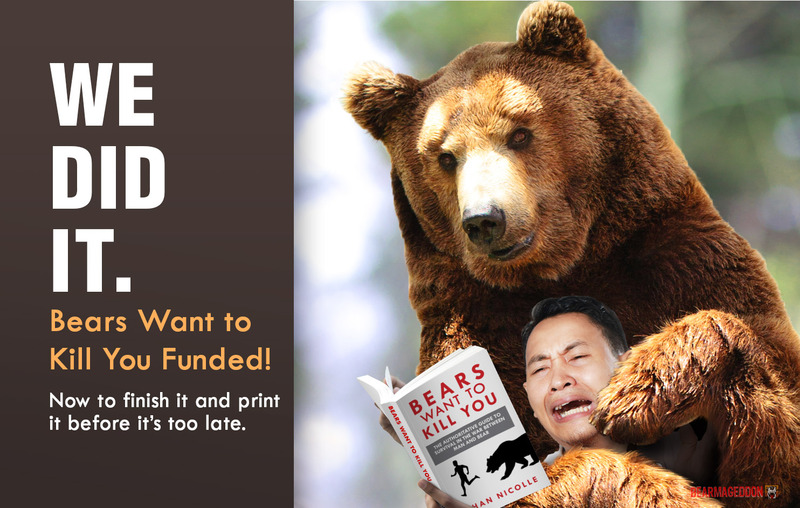 The Kickstarter campaign for my book Bears Want to Kill You has funded at 250%! 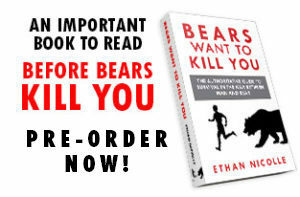 If you missed it, stay tuned and subscribe to find out how to be in on the pre-orders. Thanks so much to everyone who got involved, pledged, posted, shared, retweeted, and harassed people on behalf of this book!